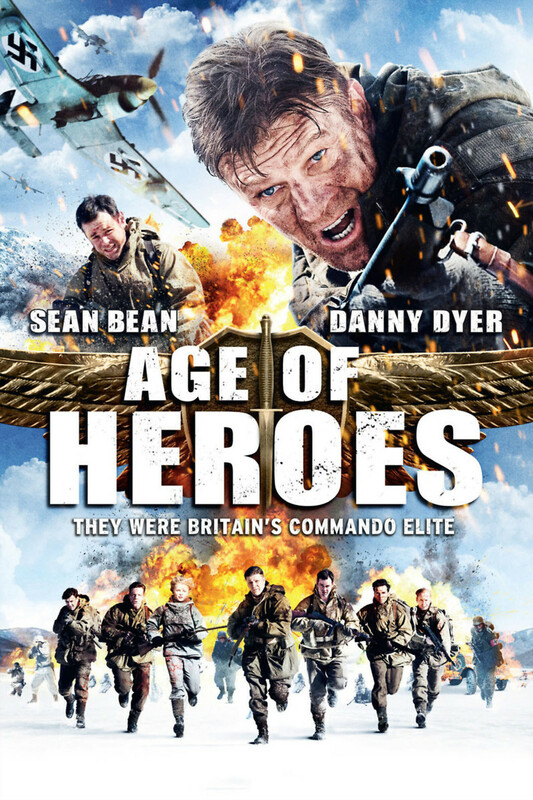 Age of Heroes DVD and Blu-ray release date was set for January 17, 2012. In the midst of World War II, Corporal Rains of the 30 Commando unit is undergoing intensive training to push his abilities to the limit in preparation for an important tactical mission. Rains is tasked with entering occupied territory and retrieving new German technology that could help turn the tides of war. But when the plan is put in jeopardy and lines of escape are cut, the commandos are forced to flee into the wilderness to escape being captured by German troops. As enemy troops close in, the commandos must face off against the Nazis before one final attempt at escape.